Thief: A person who steals another person's property, especially by stealth and without using force or violence. Luca Kareem and Riana Santee made an exchange a little over eight years ago - a heart for a heart. Riana had no problem relinquishing her heart to Luca, but Luca preferred spreading his love and his body thinly to almost every attractive woman he came in contact with. After a year of warring for a place in his heart, Riana finally gives up, but when Luca leaves her, he takes her heart with him. Riana Santee and Herbert Jacks made an exchange a little under seven years ago - a life for a life. Herbert had no problem-saving Riana's life, knowing that one day, she'd be able to return the favor in the most lethal way. She'd become a heartless, emotionally detached hit-woman, stealing the hearts of men on her path just for fun. It's when Riana chooses to leave her life of crime that Herbert decides to cash in on that last lethal favor. When Luca and Riana's paths cross again, Riana has the opportunity to not only reclaim her heart but stop Luca's as well. There's just one problem; the Luca of now is not the Luca from back then. This Luca has the ability to not only return Riana's heart but make her love him twice as deeply with it as well. 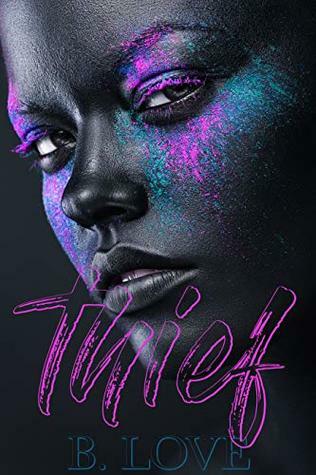 Will Riana finally receive her revenge, or will she end up losing more than she ever thought was possible because of her love for Luca Kareem? I’ve grown somewhat used to or expectant of these emotional tales from Love. love (relationship, friendship or paternal) and self-love. a heart set on destroying men in her wake—thus creating the Femme Fatale. have his heart, even if he wasn’t ready to fully give himself up. even deadly—one that the ending is not expected. Riana as his Pooh often and for me, it took some of the “punch” the lines could have had. Outside of that, I liked the emotional tug and the second chance at love this book displayed. reminds her of a fairy. one that desires to stir up the emotions and get you excited for love and happy endings. chapters depth and to make the small interlude a nice place to prep for what lies ahead. 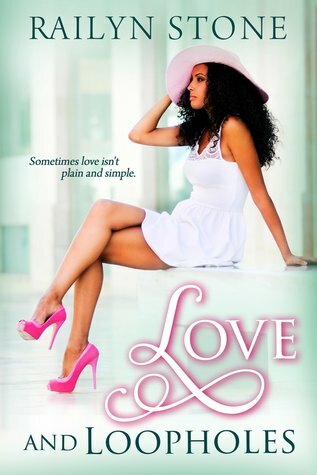 Recommended to readers that love their romance with a contemporary hood flair. This sounds like it can be really good or really cliche. But the fact that it doesn't have the hood flair makes me want to read it.